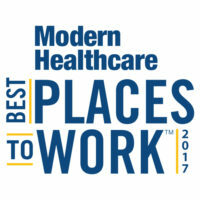 Medicus Healthcare Solutions, a leader and innovator in healthcare staffing, announced today that it has been named to the Becker’s Healthcare list of “150 Top Places to Work in Healthcare 2018.” The list highlights hospitals, health systems, healthcare staffing companies, and other businesses that promote diversity within the workforce, employee engagement, and professional growth. 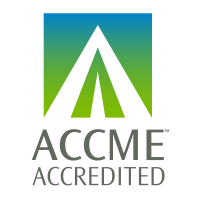 Medicus Healthcare Solutions, the nation’s fifth-largest healthcare staffing firm, is proud to announce the launch of its complimentary Continuing Medical Education/Continuing Education (CME/CE) program for clinicians who accept assignments with the company. 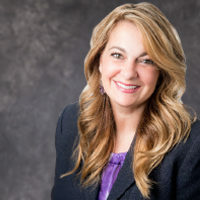 The National Association of Locum Tenens Organizations (NALTO) has announced the appointment of Cristina Muise, MBA, PhD, president of Medicus Healthcare Solutions, to its Board of Directors. Muise has extensive experience in the healthcare and information technology services industries. 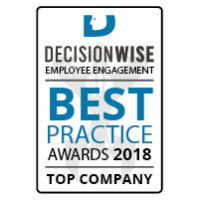 Medicus Healthcare Solutions has been recognized as a top-performing organization by DecisionWise, a U.S.-based employee engagement consulting firm, with its annual Employee Engagement Best Practice Award. 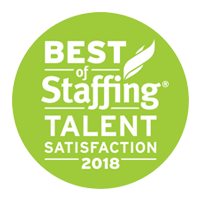 Medicus Healthcare Solutions, a leader and innovator in healthcare staffing, announced today that they have won Inavero’s Best of Staffing® Talent Award for providing superior service to job seekers. Medicus Healthcare Solutions introduces mSolve, an innovative diagnostic process that customizes staffing solutions for healthcare facilities. 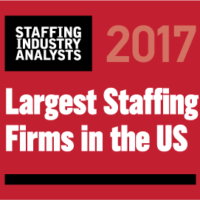 Medicus Healthcare Solutions Ranked Among Largest Staffing Firms in the U.S.
Medicus Healthcare Solutions has been selected by Modern Healthcare as one of the 2017 Top 100 Best Places to Work in Healthcare. 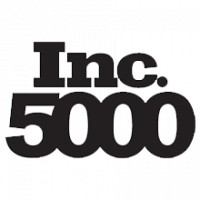 Winners were chosen based on an employee survey, as well as a comprehensive employer questionnaire. Topics of interest included diversity, employee bonus and incentives, benefits offered, sustainable or green practices, career development programs, communication tools, employee appreciation efforts, and much more.